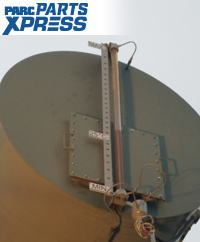 A major investor-owned utility in Pennsylvania needed to replace a conservator liquid level gauge assembly. The equipment was over 30 years old and was no longer supported by the original OEM Federal Pioneer. 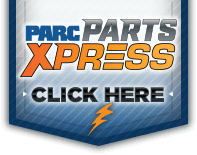 PARC was able to design, test, and supply a viable and functional replacement oil level system that solved the customer's need. 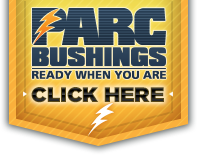 PARC understands the challenges you face when you need parts and components for legacy transformers in your fleet, or transformers that are no longer supported by the original OEM. Our Power Assurance Experts have the knowledge, expertise and vast supplier partnerships to find your parts solution. Each has an average of 35+ years’ experience. We specialize in parts support and sourcing for all North American-built and worldwide transformer OEMs. We can reverse engineer or offer a viable component replacement scheme. Unique Hard to Source Components? Our experts know who supports original parts manufacturing and who owns the historical design archives.